For tough, WATERPROOF, all - around performance, it's hard to beat Wolverine® Waterproof Insulated Boots. All-purpose kickers for work or play! Warm, waterproof... ready for anything. 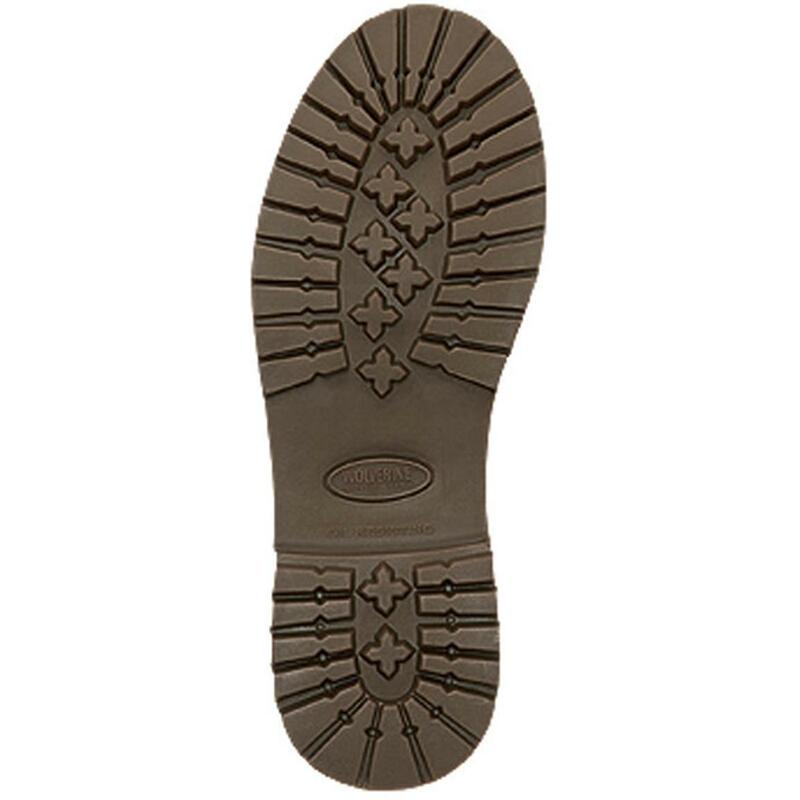 Waterproof exterior, durable, direct-attach construction, warm thermal foam insulation and of course, the all-day comfort that Wolverine® is famous for. Each is approx. 8" h., weighs approx. 34 ozs. Don't compromise on footwear... it pays to buy Wolverine quality! State Width: medium or wide; and Size, as available in the Shopping Cart. 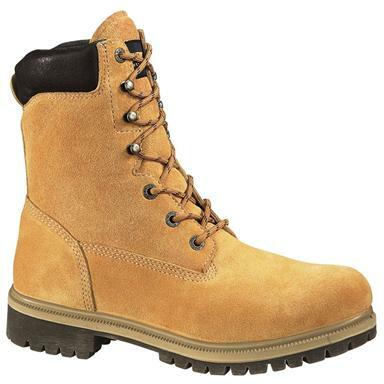 Men's Wolverine 8 Waterproof Insulated Boots, Gold is rated 5.0 out of 5 by 1.